Hello there! Welcome to Native Camp! I am Maybel Flores but you can call me Teacher Martini. I am a graduate of Bachelor of Elementary Education major in Content Education. I had been teaching ESL students for almost 8 months. I really love teaching not only Filipino students but as well as other nationalities. I am passionate about it and I really give my best in teaching students the English language. I am an enthusiastic person and has patience in dealing with my students. So, book my class now, let's learn the English language in a fun and interesting way. See you! Teacher Martini is an enthusiastic teacher. 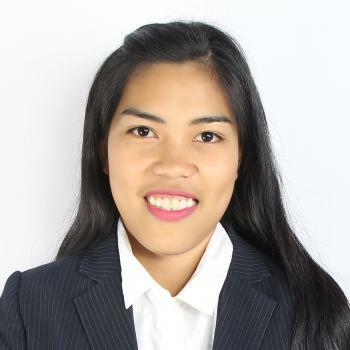 She loves teaching not only for Filipino students but also for other nationality.She is a teacher with good moral character, adequate knowledge and skills of patience with educational background. She will make the class more productive and interesting with the use of her strategies and techniques in teaching. She will let the students feel comfortable during the class and listen's students needs and ideas.